A delicate, soft lightweight comfortable scarf for year round wear. Traditional styled scarf with textured finish, cotton nylon blend with fringed edge. Soft, cozy accessory to compliment your favorite ensemble. Perfect practical gift giving item for friends, employees, hostess and holiday presents. Available colors sky blue, white, hot pink and garnet red. 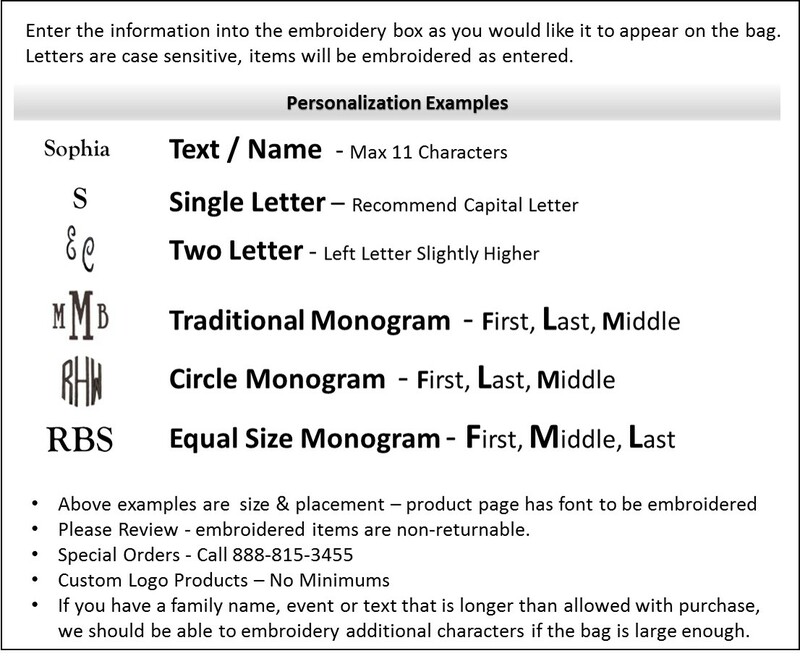 Add a monogram for a personal touch. The Pashmina scarf measures 70" long x 26" wide.